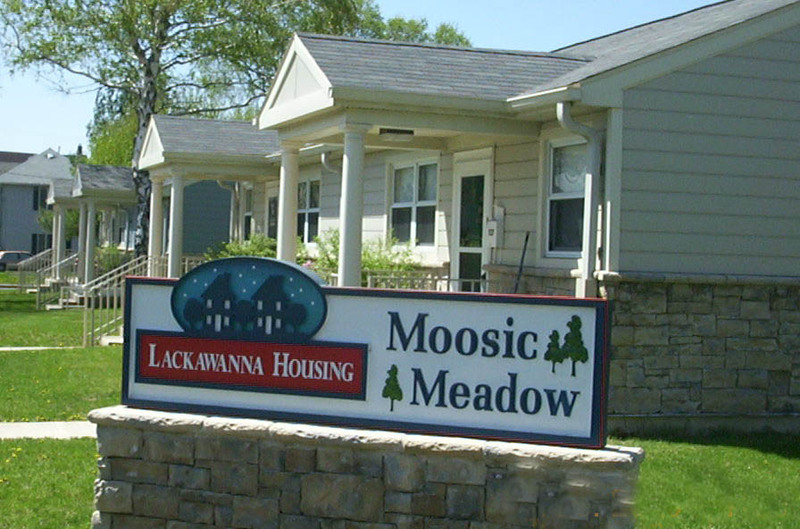 We have one development in the borough of Moosic. 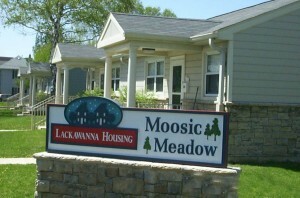 It is located on Main St. and is called Moosic Meadow. As with most of our sites, this one is in a residential neighborhood and has, within walking distance a local store. More retail stores and grocery chains are a short drive from here. It is on a Main Street but set back somewhat from the road. Orchard Street is also a part of this site. This site, which has been renovated, is for families and seniors and is a small site in a very comfortable setting. To apply for this site or any site please go to our application page on this web site.